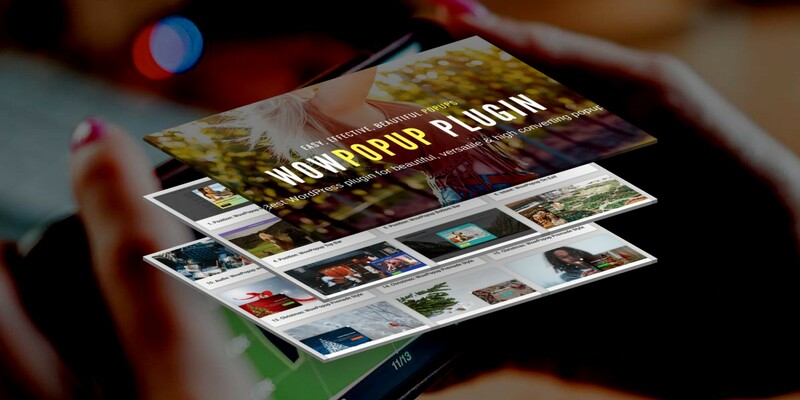 WowPopup is a great flexible plugin serving your web marketing purposes, convertings your visitors into customers, subscribers, viewers, followers, buyers…you name it! It can be used as a popup, flyIn, notice bar, ad, video and pretty much anything you can think of to display your special announcements to users in a modern, professional, fun and beautiful way. 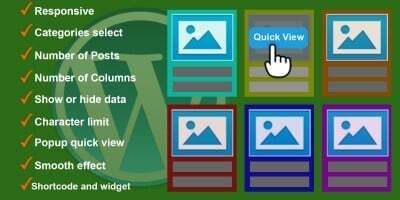 WowPopup plugin can be used by anyone, regardless of their skills. You can download a free lite version here. You can have unlimited popups in your page, set to appear at different time delay or with different behaviour (on entry, on exit etc). In example you can display a popup on entry after a few seconds and another one one exit intent. if you don’t want display the popup as soon as the user enters website, you can set how much time elapses between visitor enters website and the actual display of popup. you can select from 44 cool animations how you want the popup to be animated on appear. 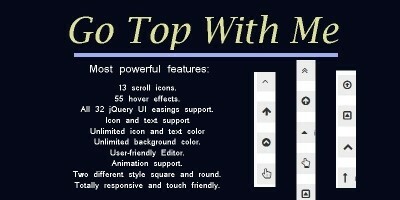 customize the popup box style – overlay opacity, width, background color, title color, text color, button color, image. 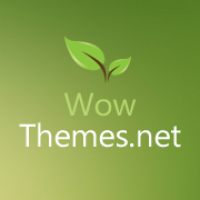 stylish your popup with a beautiful image on top. Simply upload a featured image and the popup will be ready, no need for you to edit or add any CSS/HTML snippets. 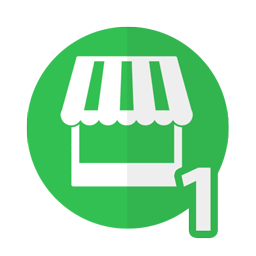 in addition, there are 10 premade templates you can use if you need to quickly set a popup. 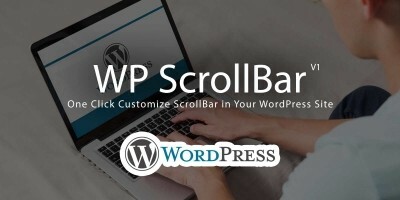 Upload WowPopup zipped file and click “Install Now”. 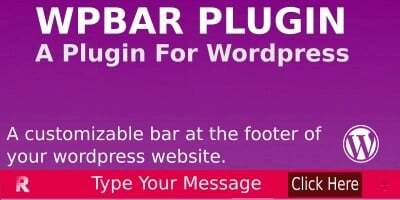 Activate the plugin from the “Plugins” menu in WordPress, or from the plugin installation screen. 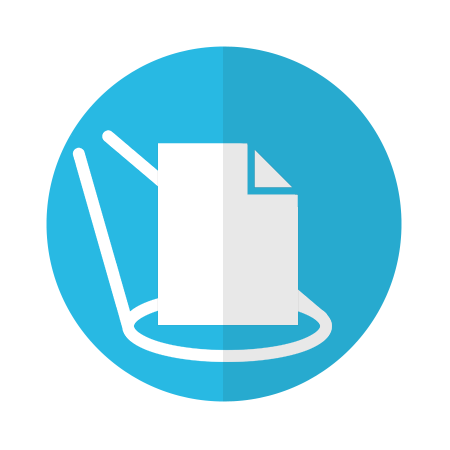 Customize your popup, then publish. Go to your website and see it in action!